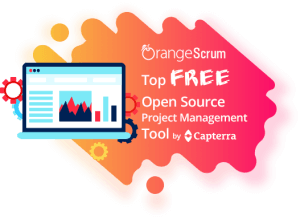 Orangescrum’ers get ready for further meaningful enhancements to your favorite project collaboration tool! 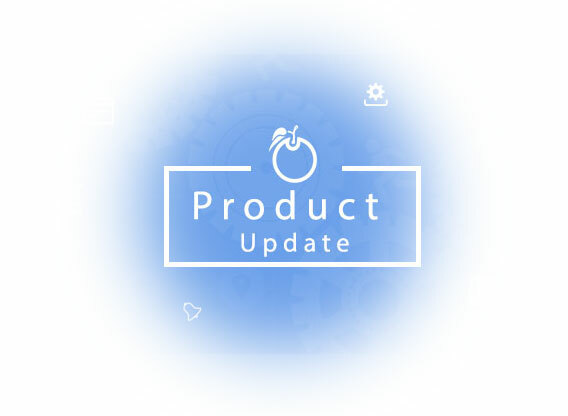 Continuing with our efforts to present an ever seamless user experience we have added enhanced features to our “Task List Page” and the ‘Projects Overview Dashboard” so that you manage projects & tasks your way! More freedom and control to you! 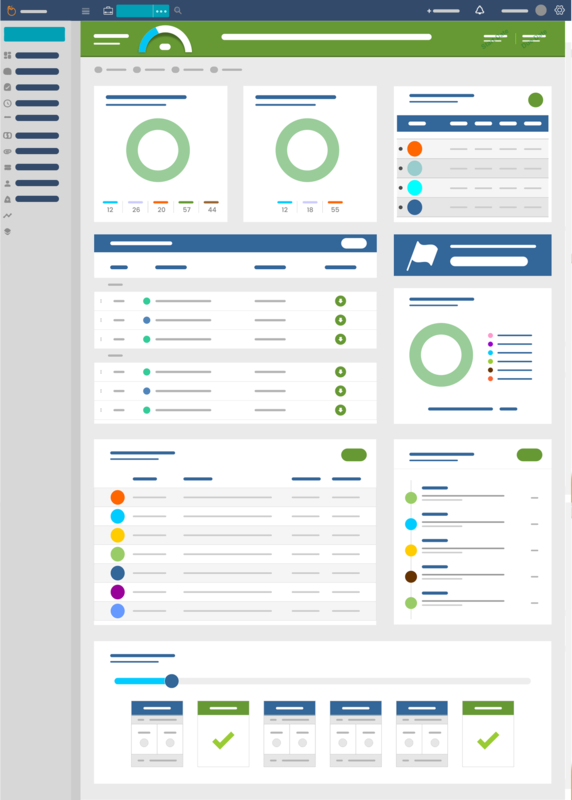 “Projects Overview Dashboard” has received a major overhaul in terms of quick project information as well as design. No more guess work! Real data, real time! The Task List page is the soul of Orangescrum as this where all the action is! 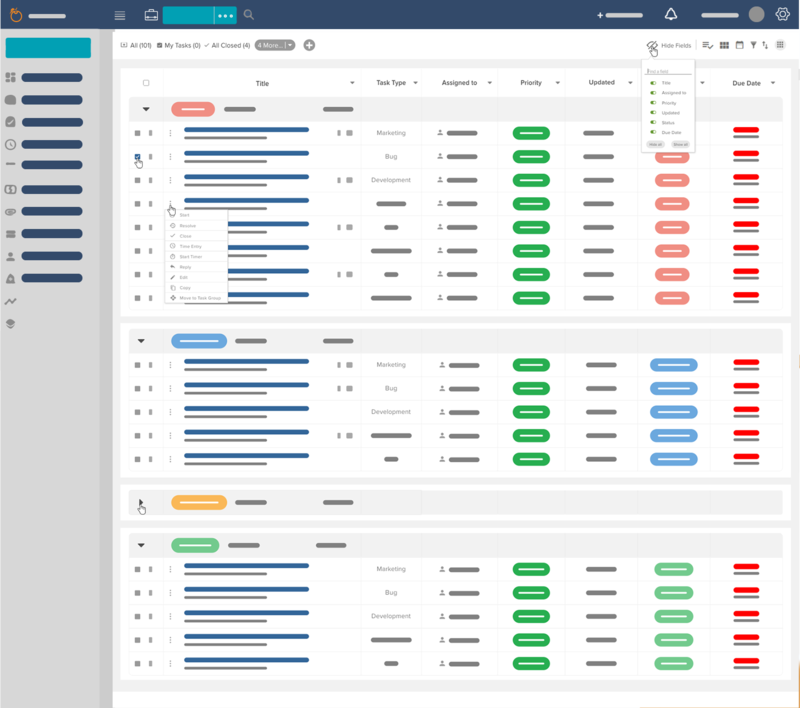 We have revamped it with additional features that make it easier for you to track and manage your tasks. No matter the number! As always, we continue to receive feedback and make the desired improvements. 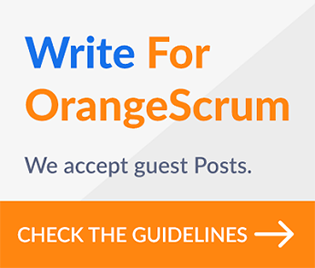 Together, we’ll continue to make Orangescrum even better! Leave a comment on how you like our enhancements below!